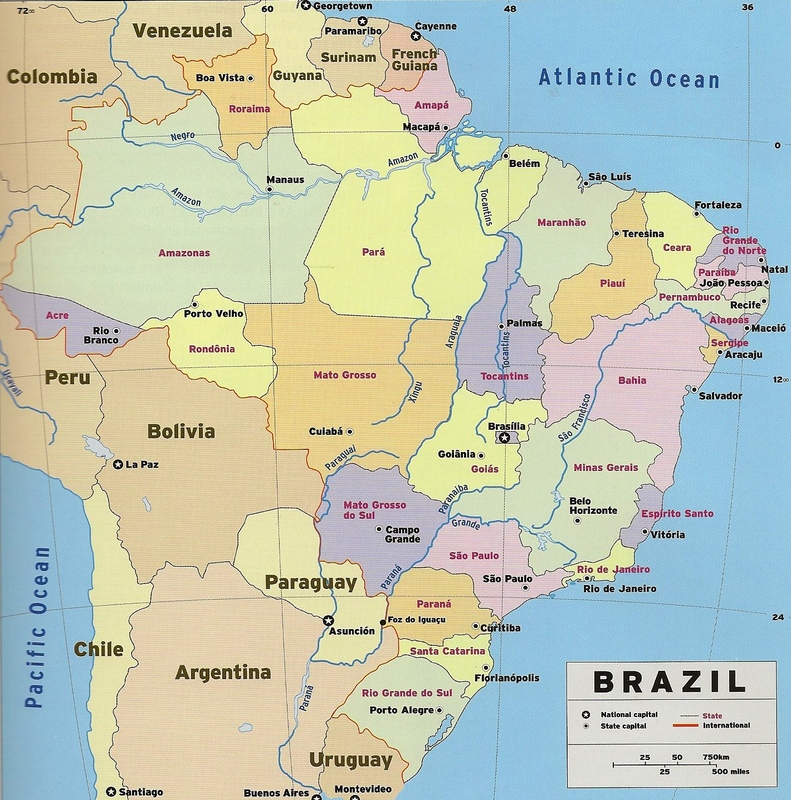 Most of the states in the south, south east and central west of Brazil put their clocks forward one hour on 20 October 2013 to move on to Summer Time that will run through 14 February 2014. The clocks went forward in Brasilia and the Federal District as well as Rio de Janeiro, Santa Catarina, Paraná, São Paulo, Rio Grande do Sul, Espírito Santo, Minas Gerais, Goiás, Mato Grosso e Mato Grosso do Sul. Bahia chose again not too put its clocks forward. This entry was posted in Brazil by Critical Divide. Bookmark the permalink.